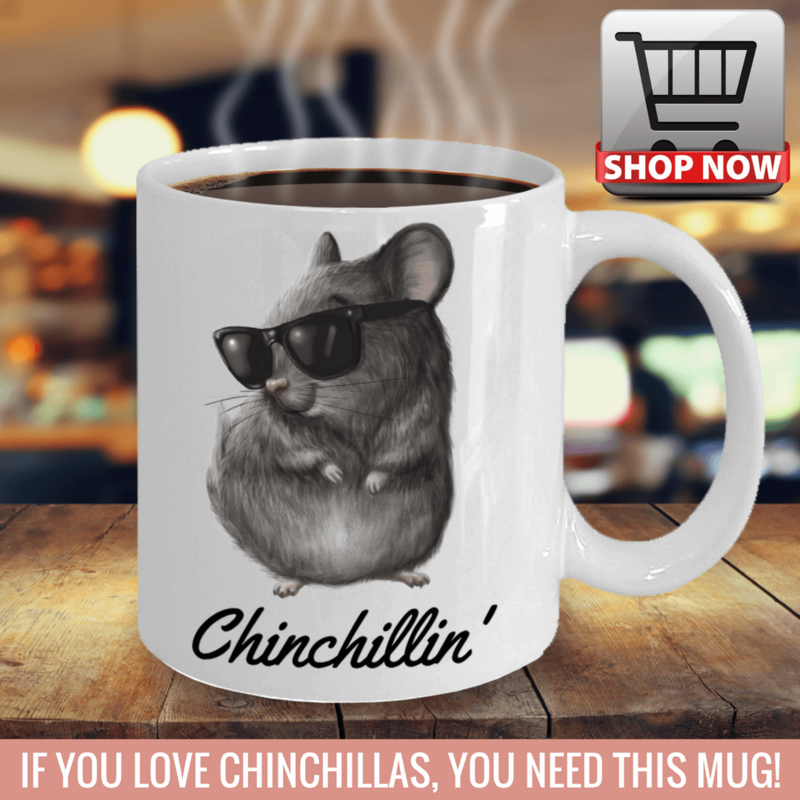 ​​Do you want to show the world how much you love chinchillas without saying a word? 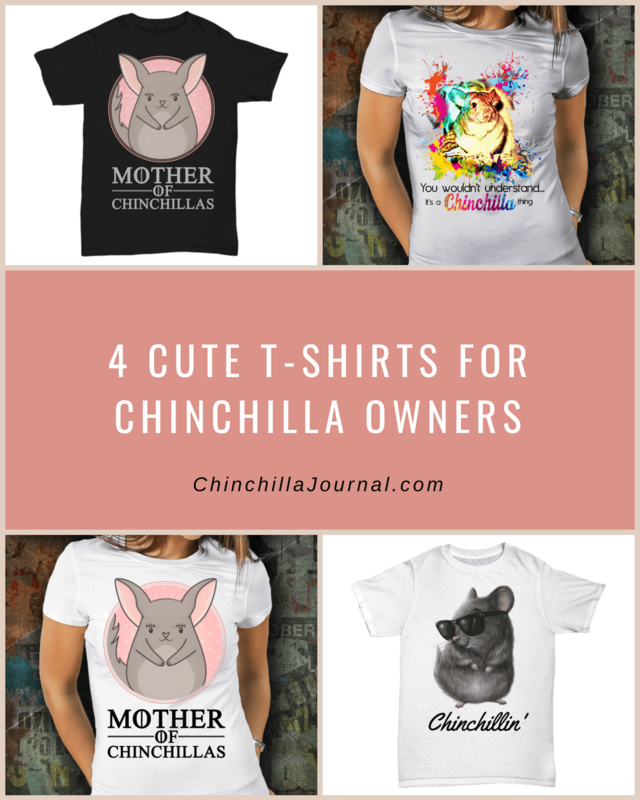 ​​Then grab one of these adorable chinchilla t-shirts and express how much your chinchilla means to you. 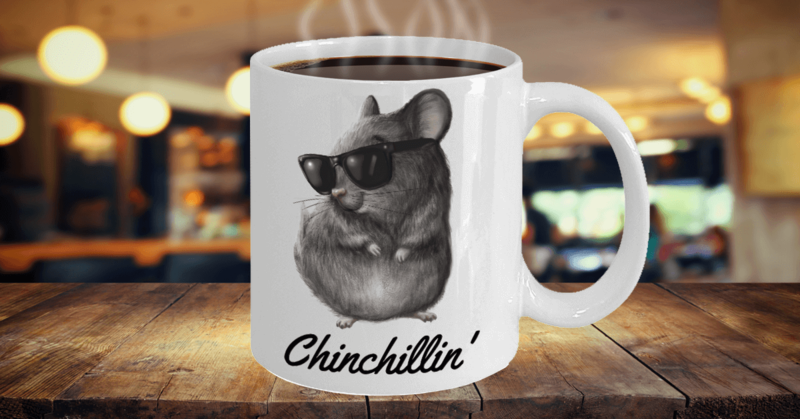 This t-shirt is perfect for those days when you want to kick back, relax, and chill with your chinchilla. 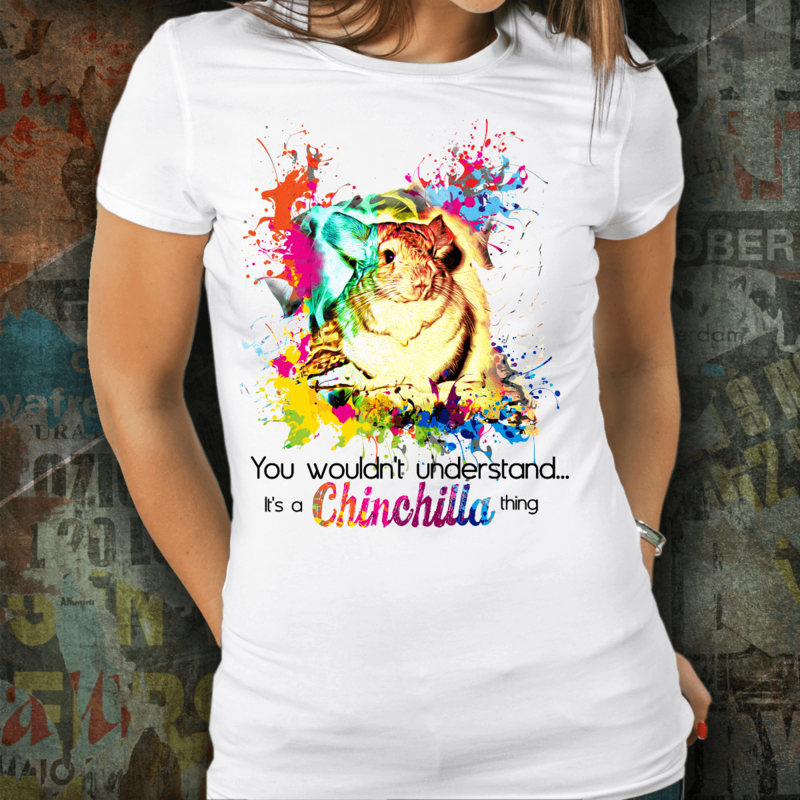 Do you need to let people know that there are some things only chinchilla owners understand? 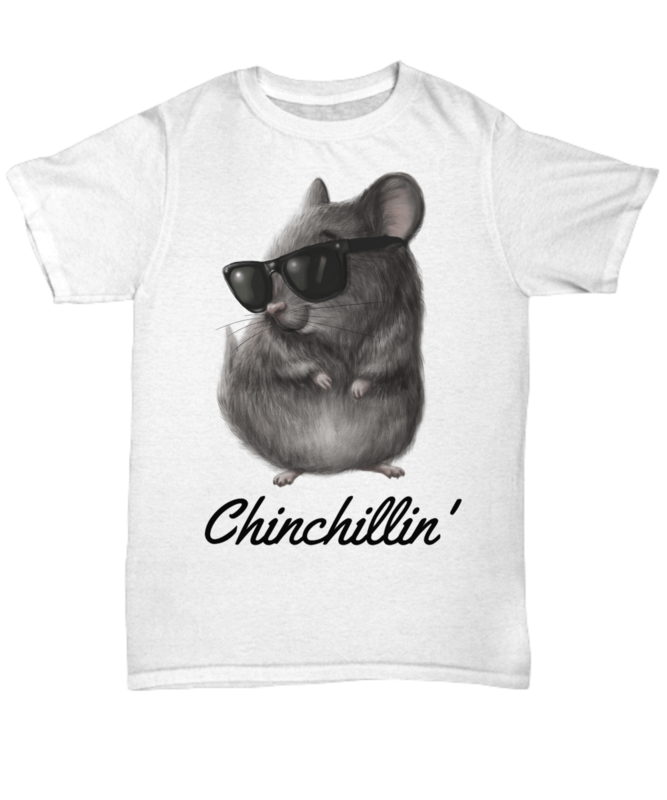 Then this is the t-shirt for you. 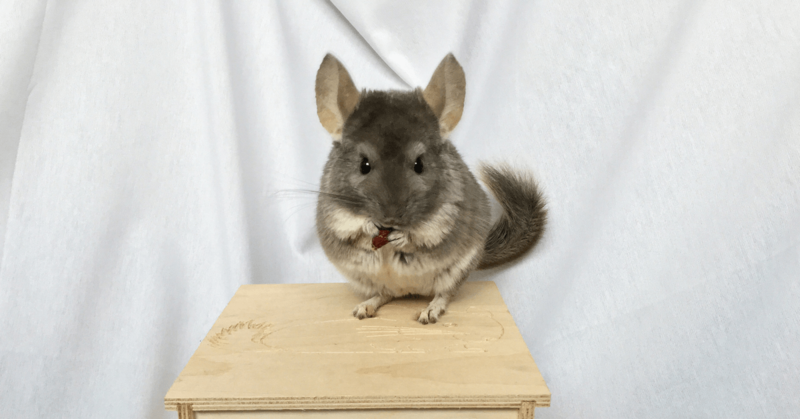 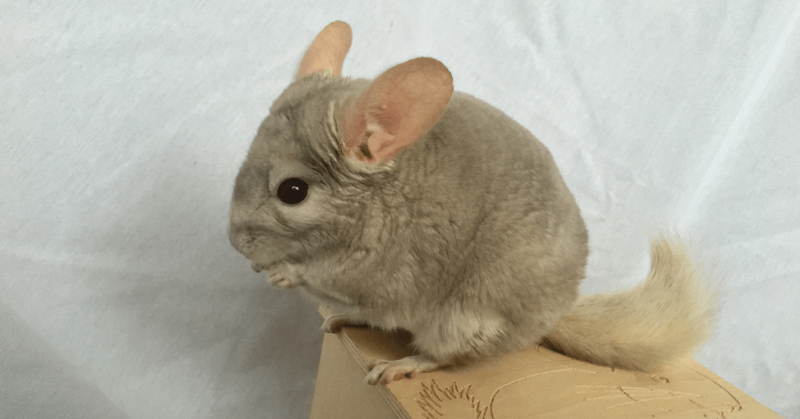 Dragons may be cool but chinchillas are the real deal. 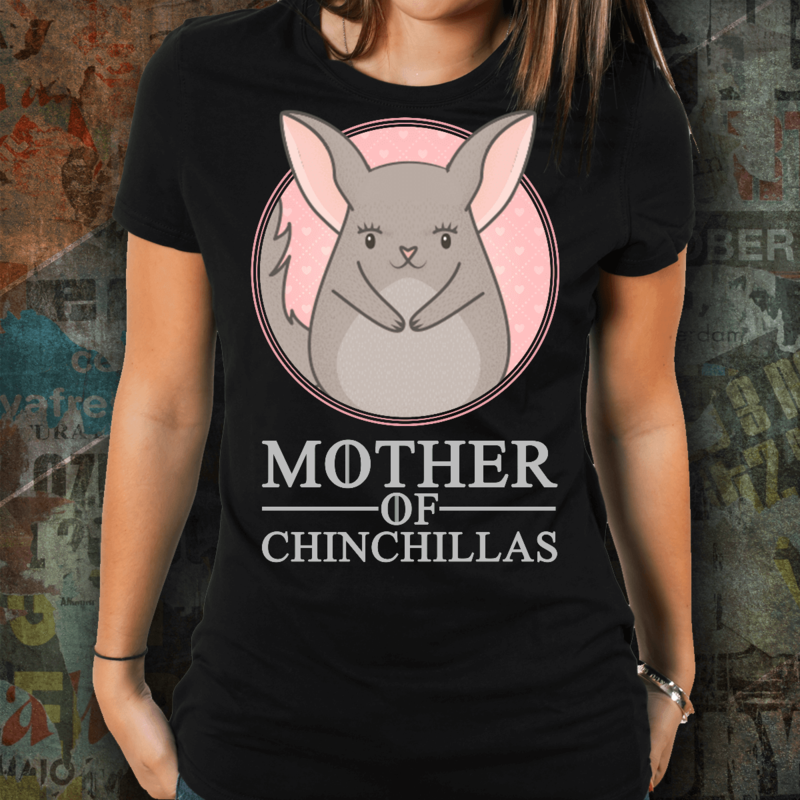 With this t-shirt, you can show everyone that nothing beats being a chinchilla mom. 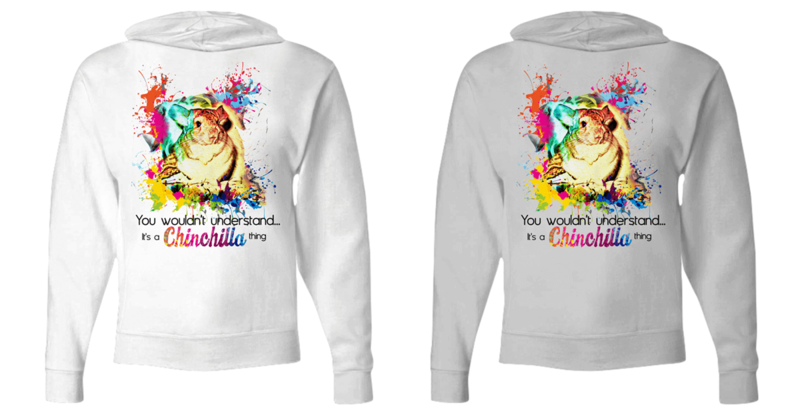 Do you prefer darker colors? 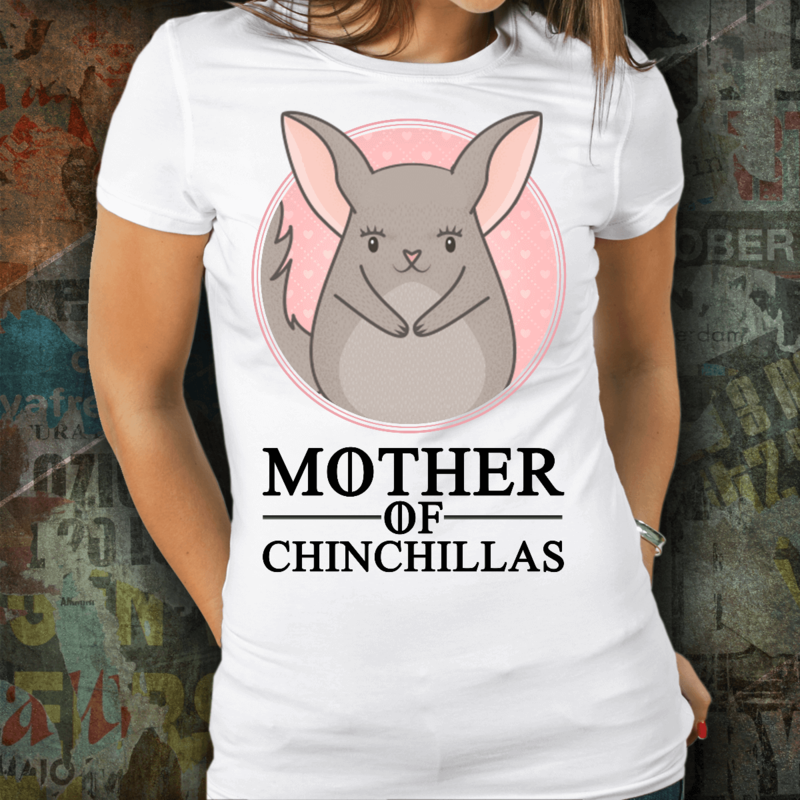 Then get this t-shirt to show the world how proud you are to be a mother of chinchillas.